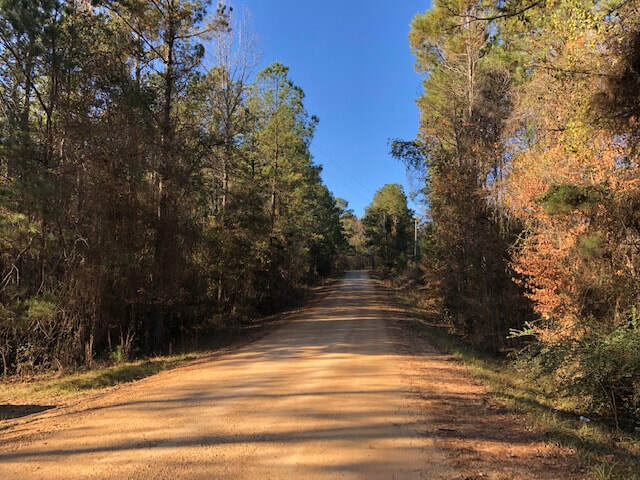 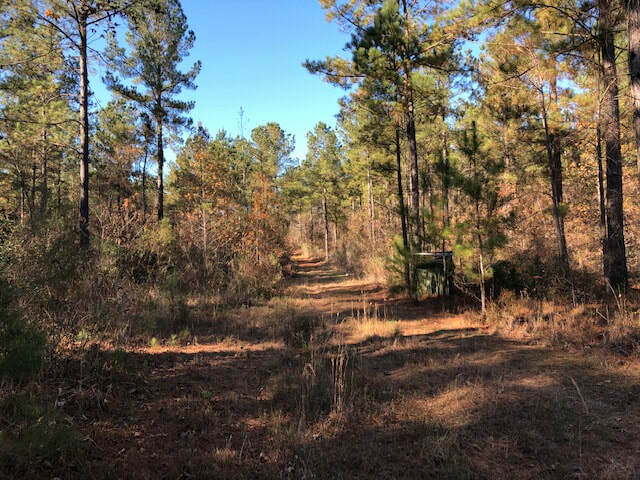 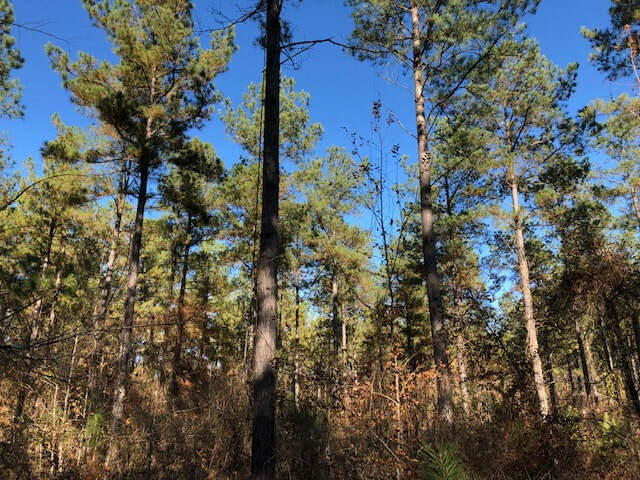 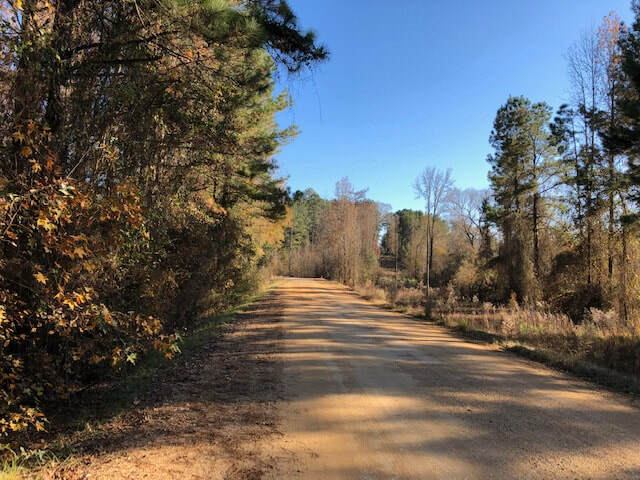 Good timber land on paved parish road between Marion and Farmerville. 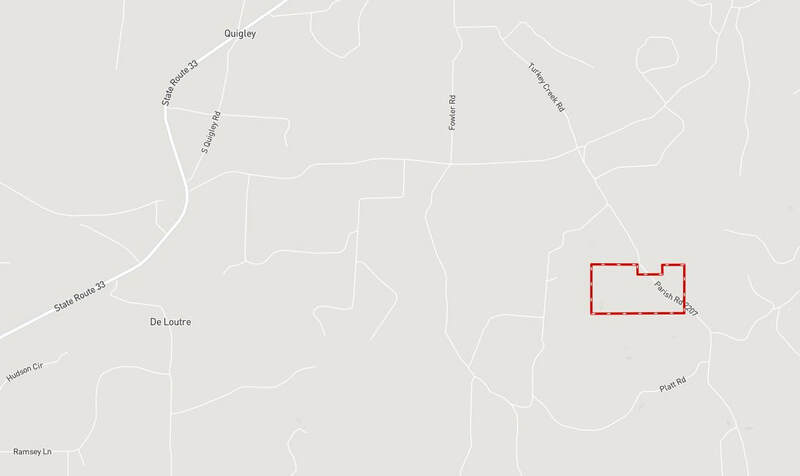 Property has frontage on Turkey road which is off the Tiger Bend road. 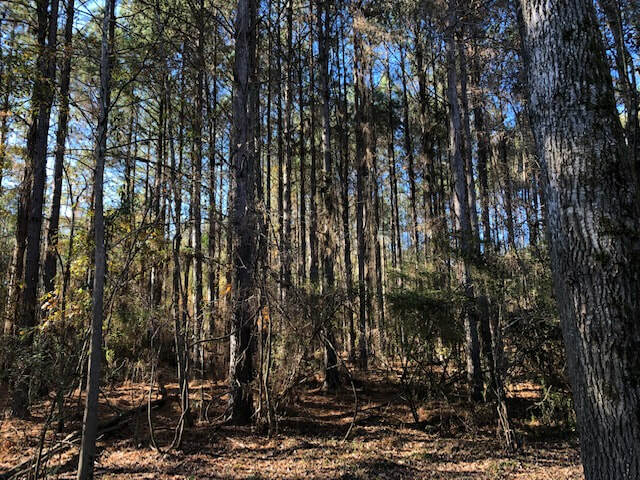 This property is timbered with older pine plantations and natural hardwood timber. 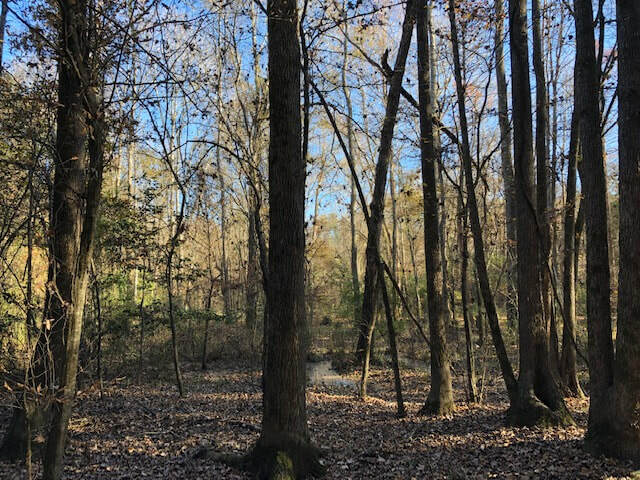 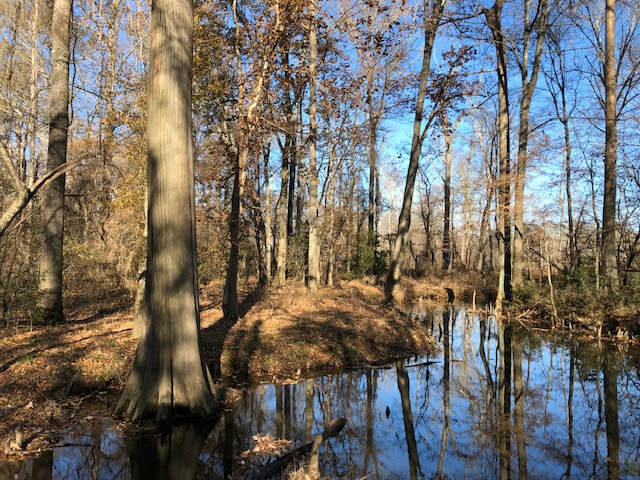 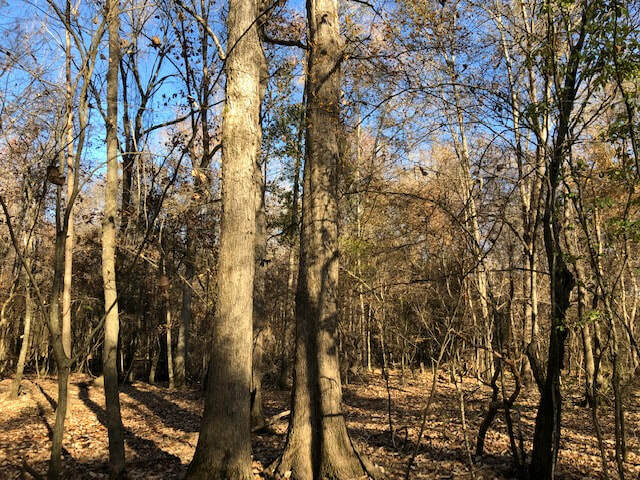 Big creek runs through it with gorgeous hardwoods and cypress saw timber. 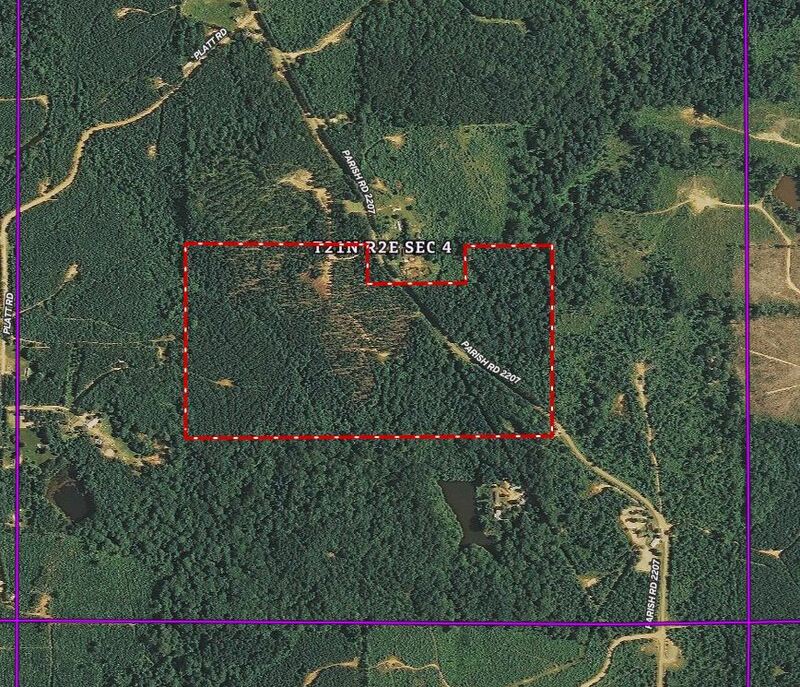 Great tract for someone wanting to hunt and live on their own property.